Tra-La-Laaaaaaaaaaaaaaaaaa! 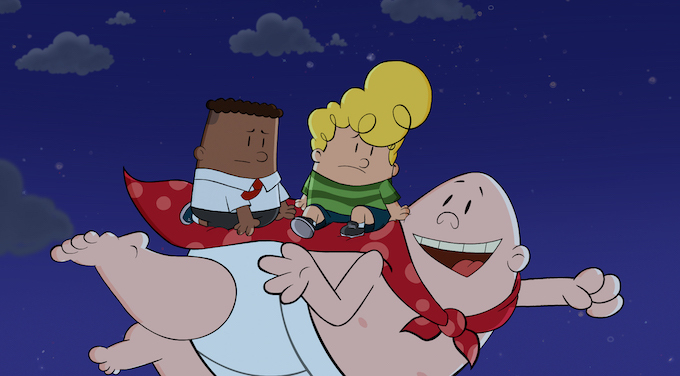 The waistband warrior and his troublemaking creators are back for another awesome season of The Epic Tales of Captain Underpants. 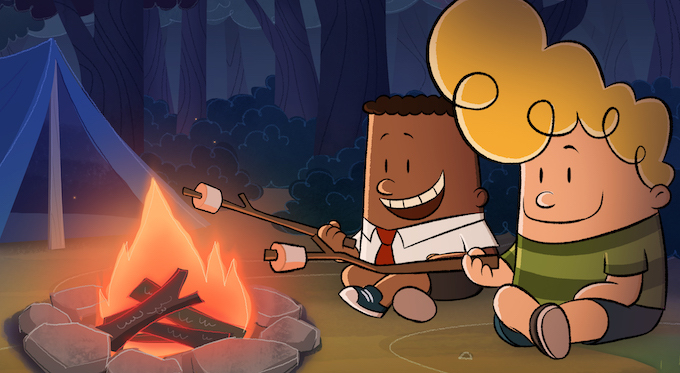 DreamWorks Animation and distributor Netflix have released the trailer for the show’s second season, where we witness best friends George and Harold aiming for their dream goal: Summer camp! 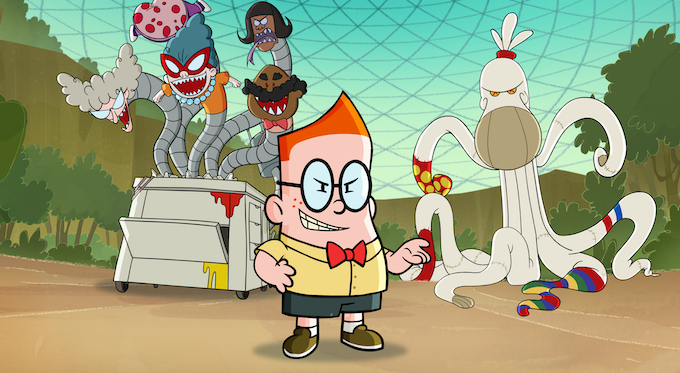 Season 2 will continue the legacy of both Dav Pilkey’s epic novels (which have sold over 80 million copies worldwide) and DreamWorks’ 2017 feature adaptation. 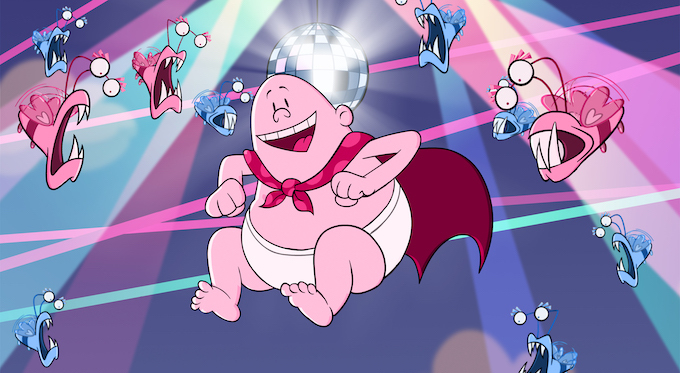 Emmy-winning executive producer Peter Hastings continues to lead the show, and regular voice returns with the likes of Nat Faxon as Captain Underpants/Mr. 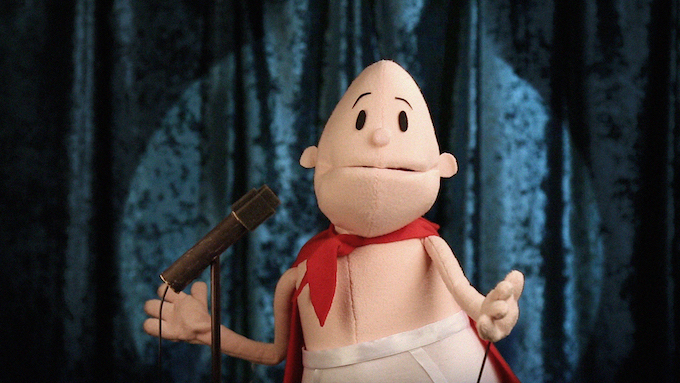 Krupp, Jay Gragnani as George Beard, Ramone Hamilton as Harold Hutchins, and Sean Astin as the narrator. 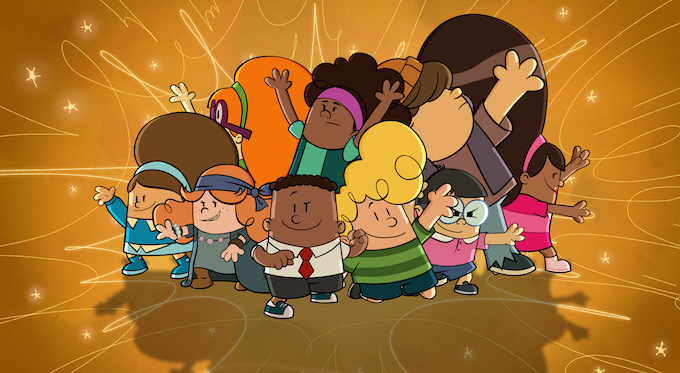 The show’s first season debuted on last year in July and was given the blessing by Pilkey himself. 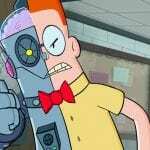 By the looks of things with Season 2, it will indeed bring more fun mayhem to the table with its witty self-aware humour, bizarre villains, and stylistically-faithful hand-drawn animation provided by Titmouse, Inc. So for fans like me and those thirsting for that kind of humour, you’ve come to the right place! 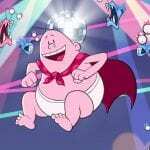 As stated in the synopsis, Season 2 of The Epic Tales of Captain Underpants will be available to stream on Netflix from February 8, 2019. 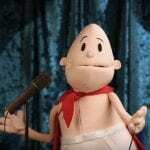 What are your thoughts on The Epic Tales of Captain Underpants? 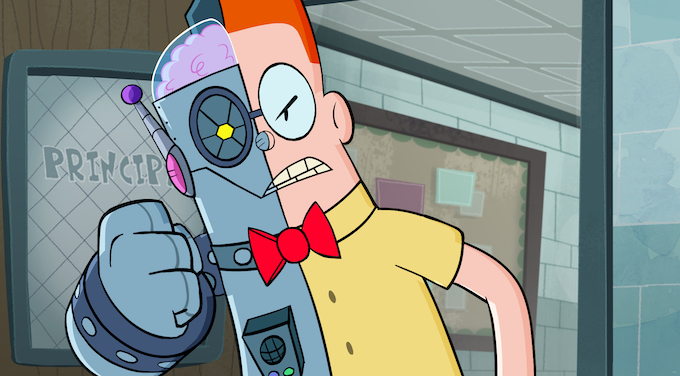 Are you excited for Season 2? Let us know your thoughts!